GURANTEED LOWEST PRICE IN NORTH AMERICA. Jasmine Sambac is a beautiful plant; its flowers bloom late in the evening unlike Jasmine Grandiflorum that blooms in the early dawn. 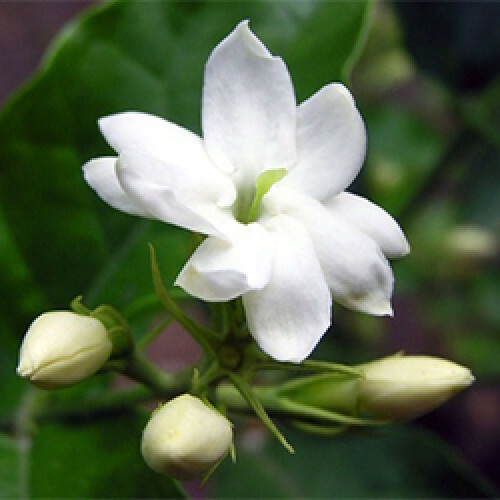 Jasmine Sambac Absolute is well regarded as an aphrodisiac, though it is also considered an antidepressant, sedative, and antispasmodic.